We are delighted to announce that Irish Aid’s Africa Day 2018 Flagship Event will return to Farmleigh Estate, Phoenix Park on Sunday 27th May. The festivities will take place from 11am until 6pm and planning for the day is now underway. Want to get involved in Africa Day 2018? 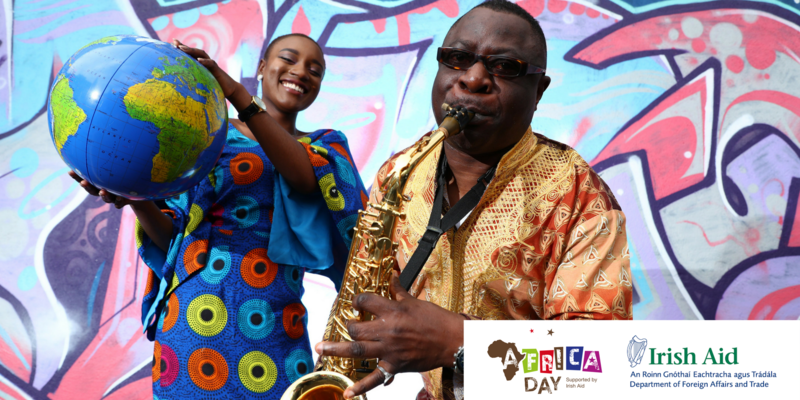 We are looking for Community Groups, NGOs, Traders, Performers and Volunteers to take part in the Africa Day 2018 Dublin flagship event which will take place on Sunday, 27th May at Farmleigh Estate in the Phoenix Park. The event will run from 11am to 6pm. The closing date for all applications is 5pm on Thursday, 26th April. Late applications will not be considered. Keep an eye out for updates in our news section and on our Facebook, Twitter and Instagram pages as we announce event details over the coming weeks.